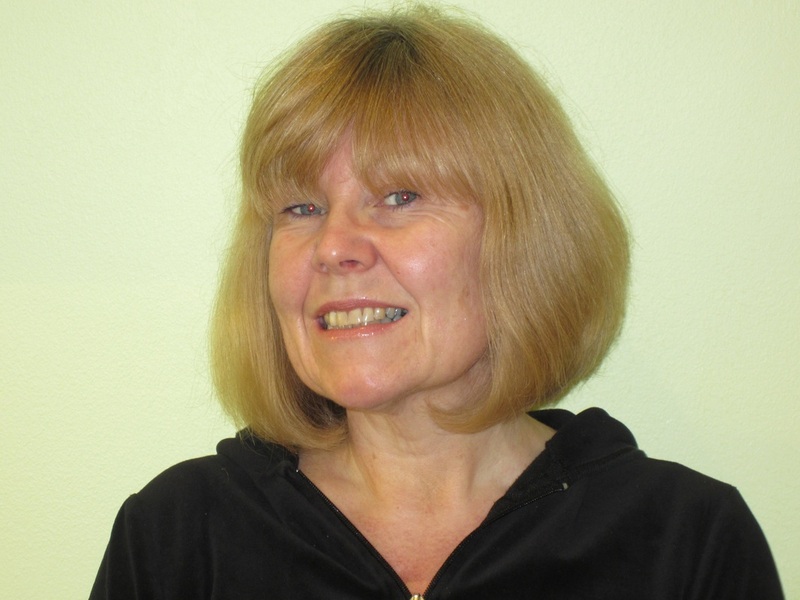 My name is Deb Hopkins and I'd like to introduce myself as Himley Cricket Club's Club Welfare Officer. Himley Cricket Club is committed to providing a safe and enjoyable environment for all cricketers, young and slightly older and, as such, my role within the club is to promote the importance of safeguarding all children and young adults (aged under 18 years) involved with our sport by following the ECB's Safe Hands Policy for Safeguarding Children, and to ensure that all Club members, captains, vice-captains, coaches, players,parents and volunteers are fully aware of the duty of care that we ALL have to these young members. The policy provides the sport with the tools to ensure that the whole game takes up the challenge of continuously improving the participation conditions for children. Safe Hands greatly enhances the value of existing activities and practices throughout ECB's extensive club and schools network and ensures that the many thousands of coaches and volunteers to the game are supported. A copy of the Safe Hands Policy can be found in the Club House thorough out the playing season. Please feel free to come and meet me at the club on a Friday night when the new season starts in April.